Veterinary Clinic Services – Nevada Humane Society | With Shelters located in Reno, and Carson City, the Nevada Humane Society Caring is a charitable, non-profit organization that accepts all pets, finds them homes, saves their lives, and is recognized as a leader in animal sheltering and stewardship. Vaccine appointments are available Monday-Friday 10:30am-11:30am by appointment only. Please call 775-856-2000 x333 to schedule your appointment. For details and pricing, click here. Dogs must be leashed while cats must be in carriers. A low-cost, walk-in vaccine clinic is held every Friday, from 3pm – 5pm at the Carson City Animal Shelter at 549 Airport Road. For details and pricing for this location, click here. Dogs must be leashed while cats must be in carriers. Nevada Humane Society in Reno is offering low-cost spays and neuters to the public on Tuesdays, Thursdays and Fridays. Click here for more information about pricing. Please call 856-2000 x333 to schedule your appointment. For spay/neuter appointments in Carson City, at our shelter located at 549 Airport Road, please call 775-887-2171 or click here for more details. For the Community Cats Program and Trap-Neuter-Return-Monitor (TNRM) guidelines, done through our veterinary clinic, please click here. For spay/neuter post-op instructions, please click here. 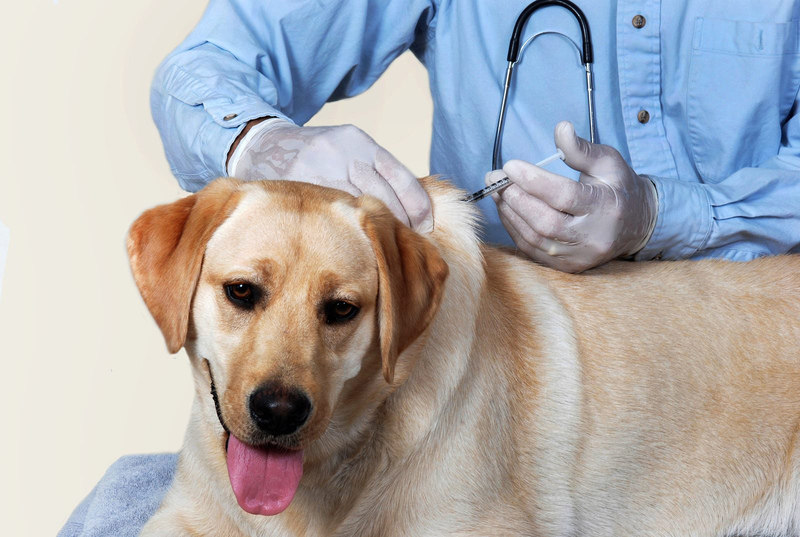 Should your pet have had vaccines, please click here for what to expect after a vaccination. We strongly recommend that all pet owners establish a relationship with a local, full-service veterinary hospital to provide for the pet’s health throughout its lifetime. For a list of local veterinarians, click here. Nevada Humane Society has two veterinary clinics, one at each shelter location. The Reno clinic is located at 2825 Longley Lane and the Carson City clinic is at 549 Airport Road.